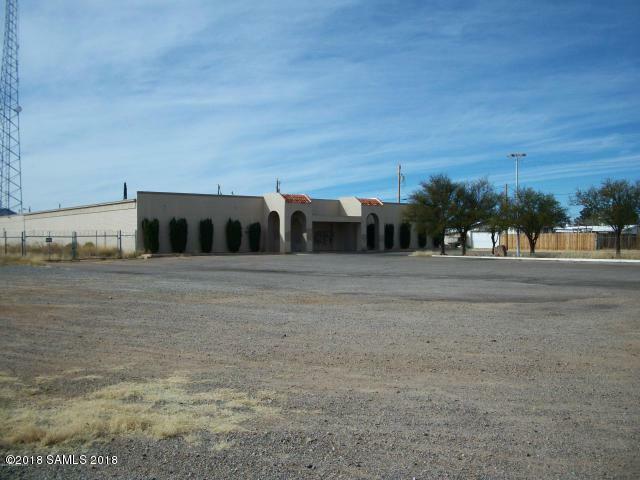 Large commercial space on 4.2 acres. Lease all or part. $12 per sq feet plus NNN and tenant improvements if landlord completes them for the tenant. Listing provided courtesy of Robert Maloney of Tierra Antigua Realty (Sv). © 2019 Southeast Arizona Multiple Listing Service, Inc. All Rights Reserved.